With the release of version 1.0 of Popcorn Maker, cinemakers welcome the first tool that has the potential to turn them into webmakers. 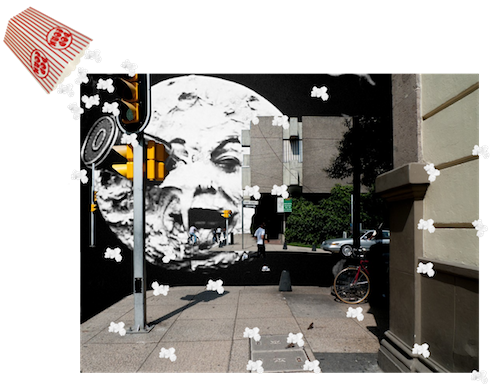 The goal of Popcorn is shared across all the project’s channels since mid-2011: to bring video out of the box. One question for cinema makers now become: how to turn web processes into cinematic compositions? For a time, softwares from Apple Final Cut Pro to Adobe Premiere and After Effects have helped computerize cinematic techniques. Techniques that were once crafted on film stock by film makers. Computer codes confined cinematic imagery from a certain era. 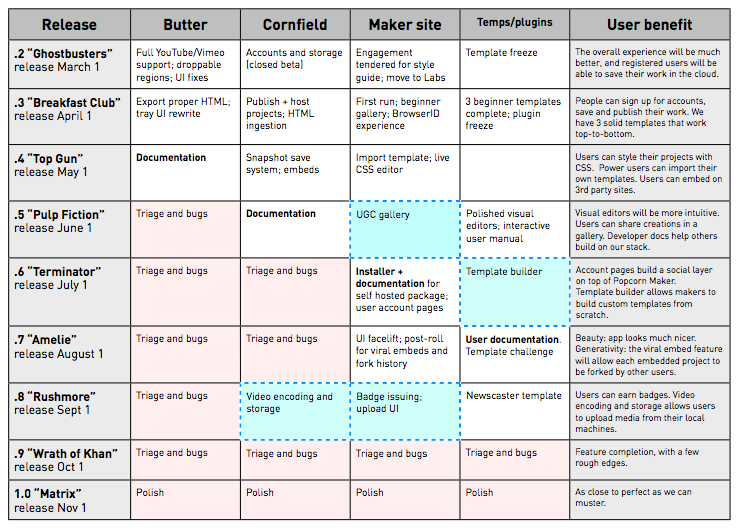 Aside from being a web cinema authoring tool, Popcorn development is driven by remix culture. Until now, the most vivid inspirations coming from such culture bloomed from music. From dub to hip-hop and electronic music, the remix of musical elements carries the potential for infinite regeneration of musical forms and aesthetics. Elements from the long history of music: beats, riffs and melodies always return into the mix. Even through sound sharing systems such as SoundCloud, music returns to its original bits. What compositing techniques from Méliès could help compose live feeds from the web? What imagination could Pasolini and Tarkovsky contribute to the development of connected cinema?